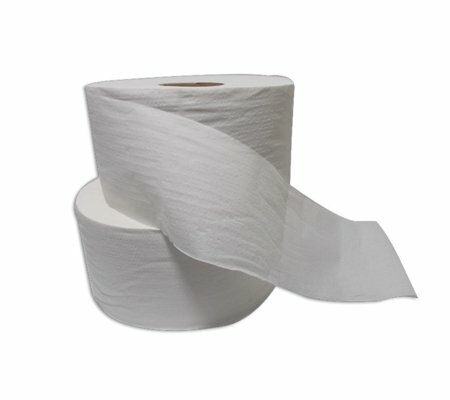 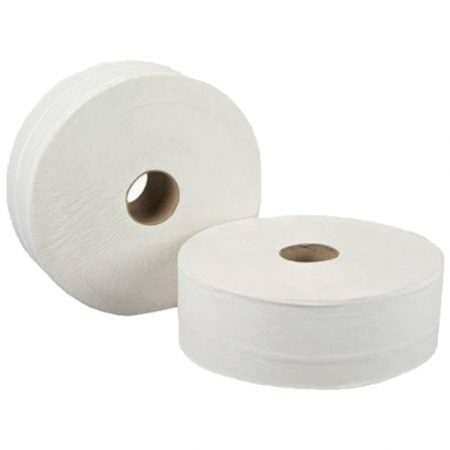 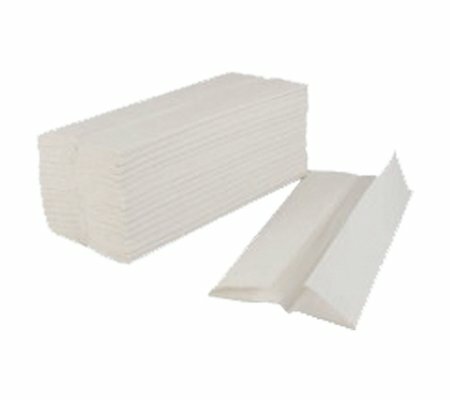 2-ply micro jumbo toilet rolls are ideal for use in busy washroom environments, especially when used with twin/dual micro dispensers ensuring your washroom never runs out of paper. 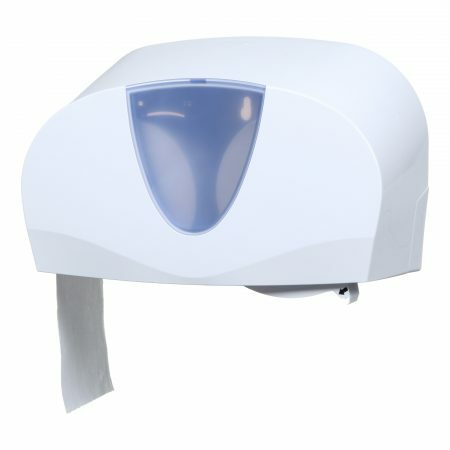 With a core diameter of 42mm, it is ideal for our Gemini dispenser and fits most standard dual dispensers. 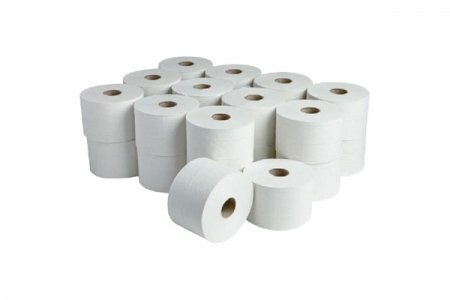 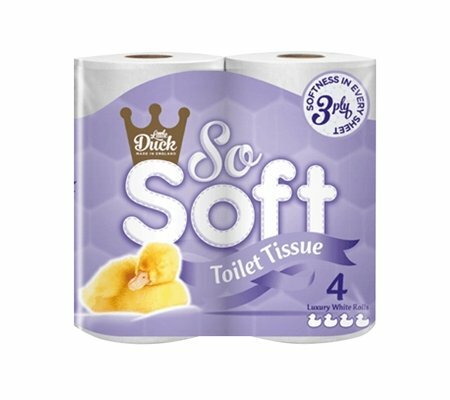 Each roll is 125mtrs long and supplied in packs of 24.